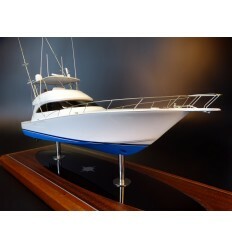 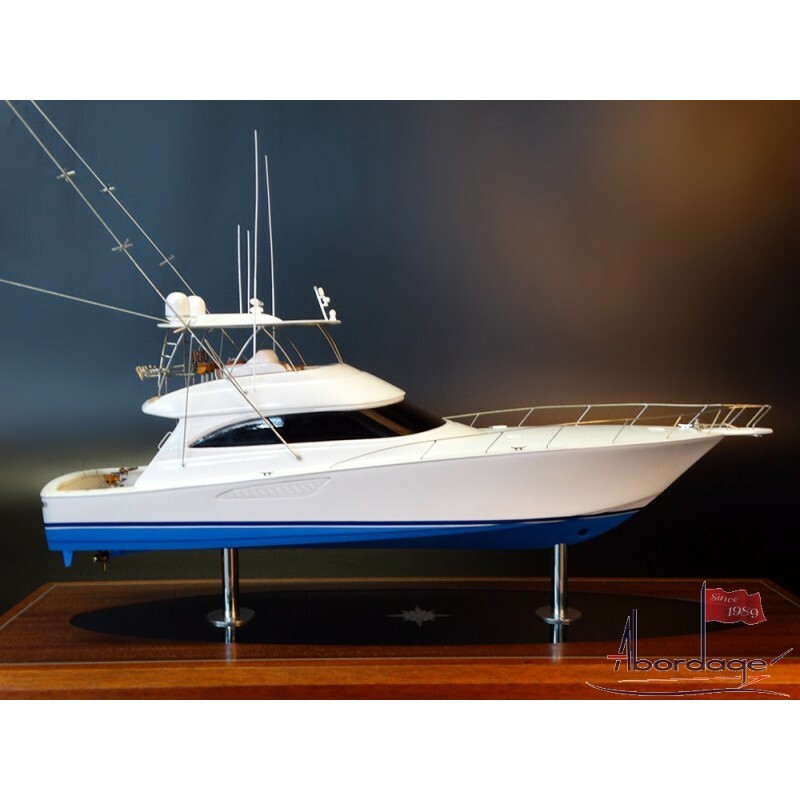 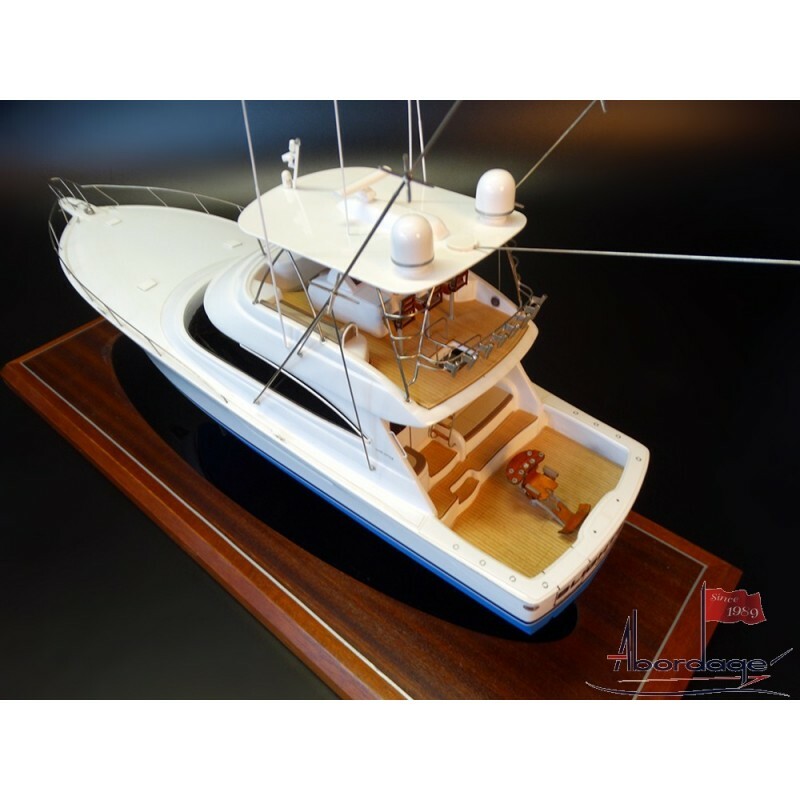 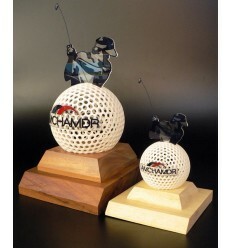 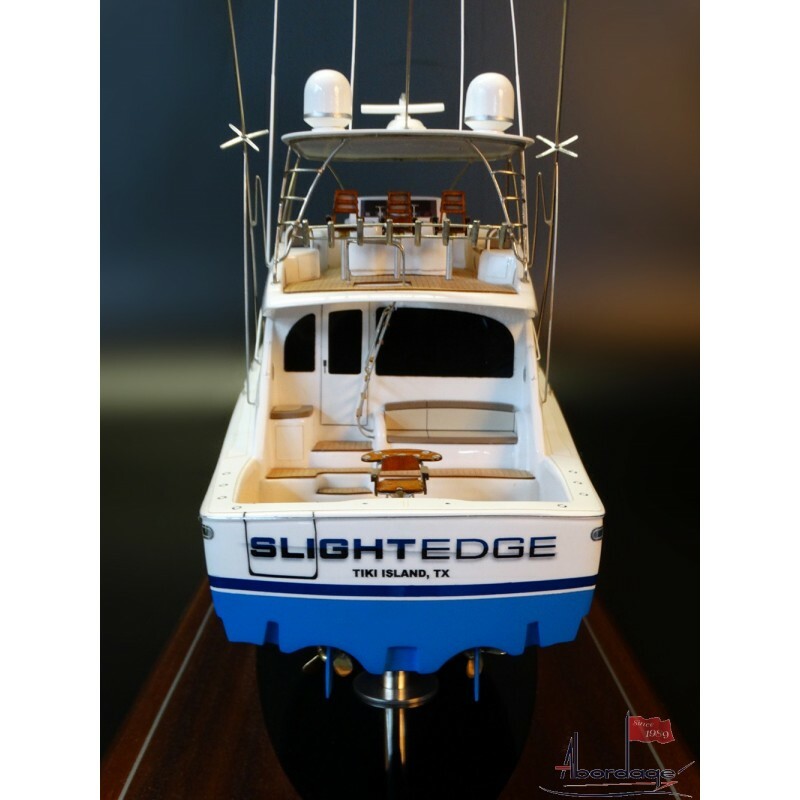 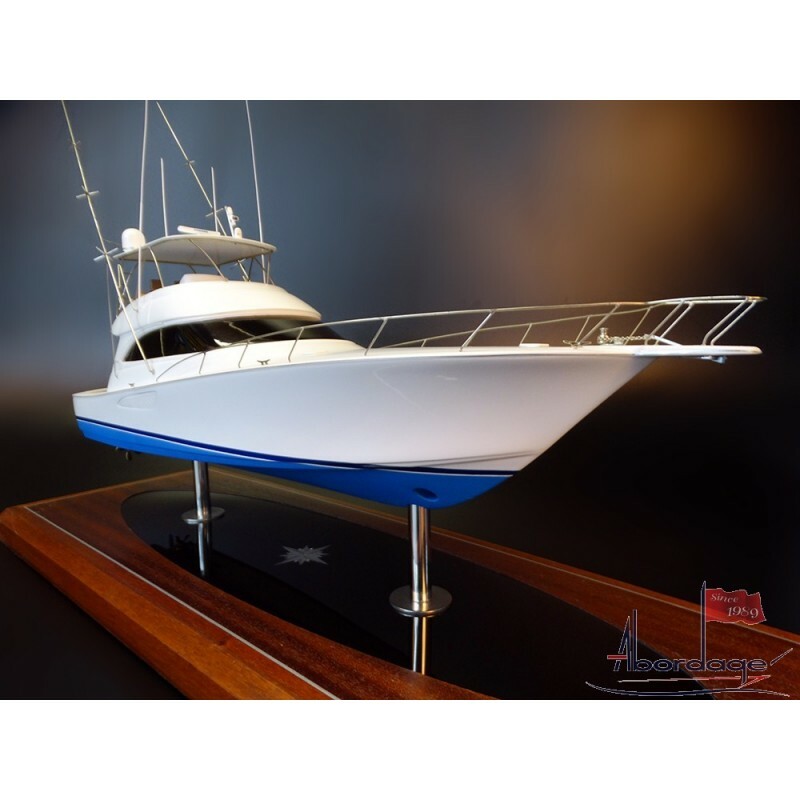 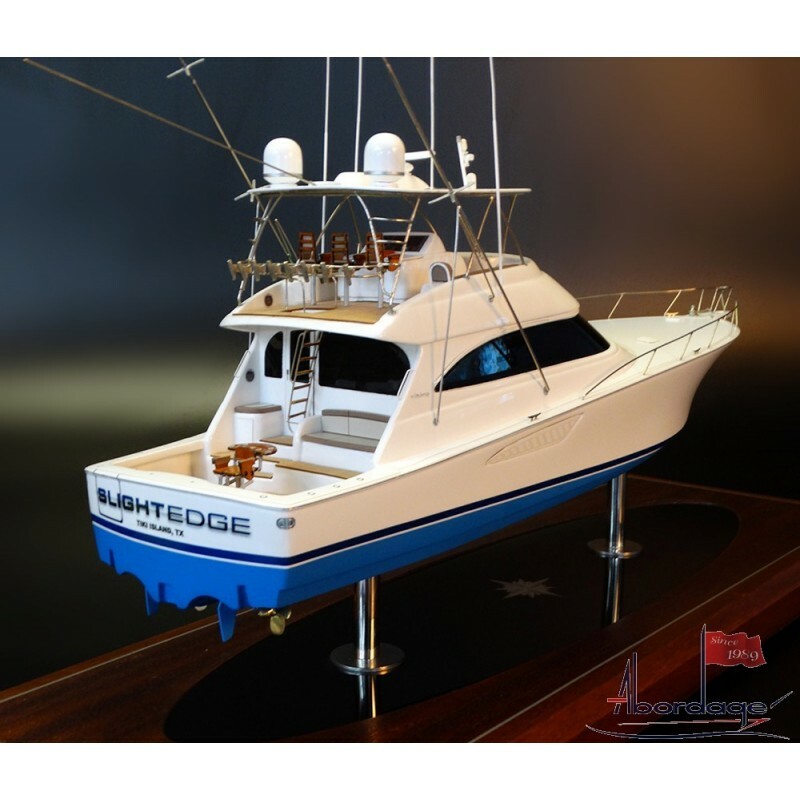 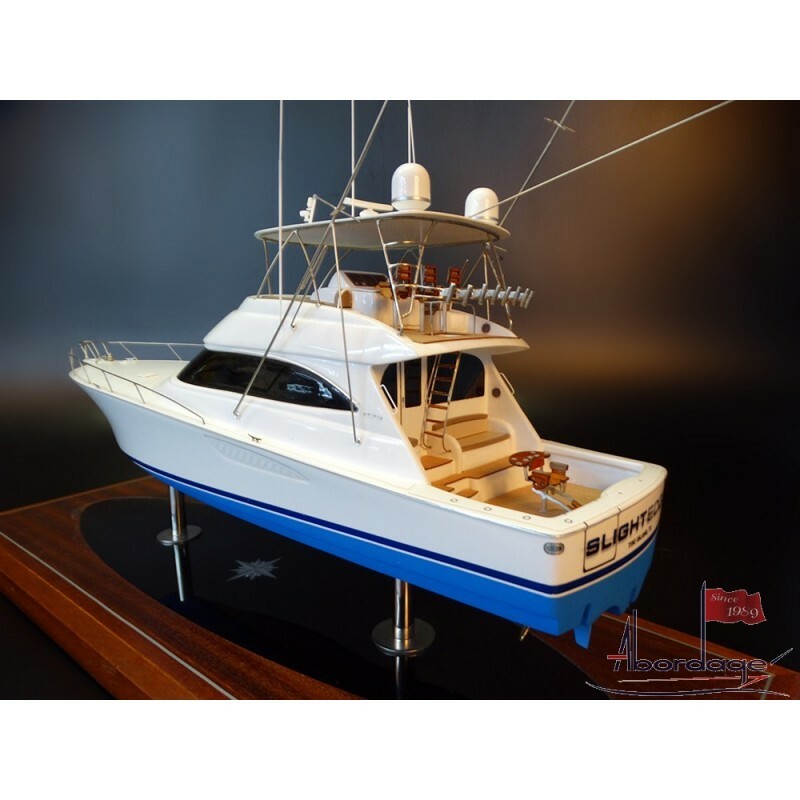 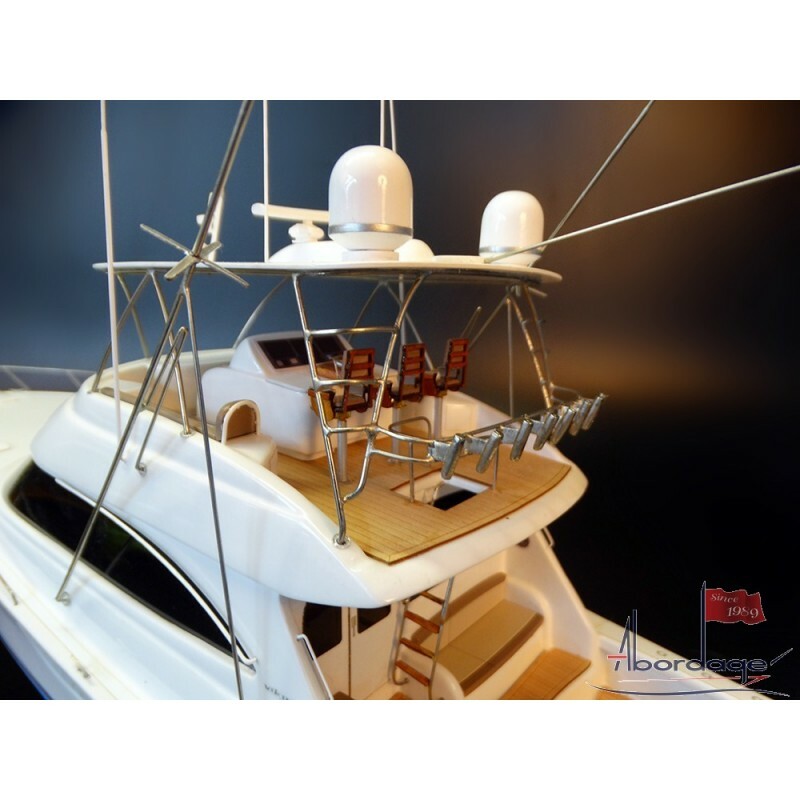 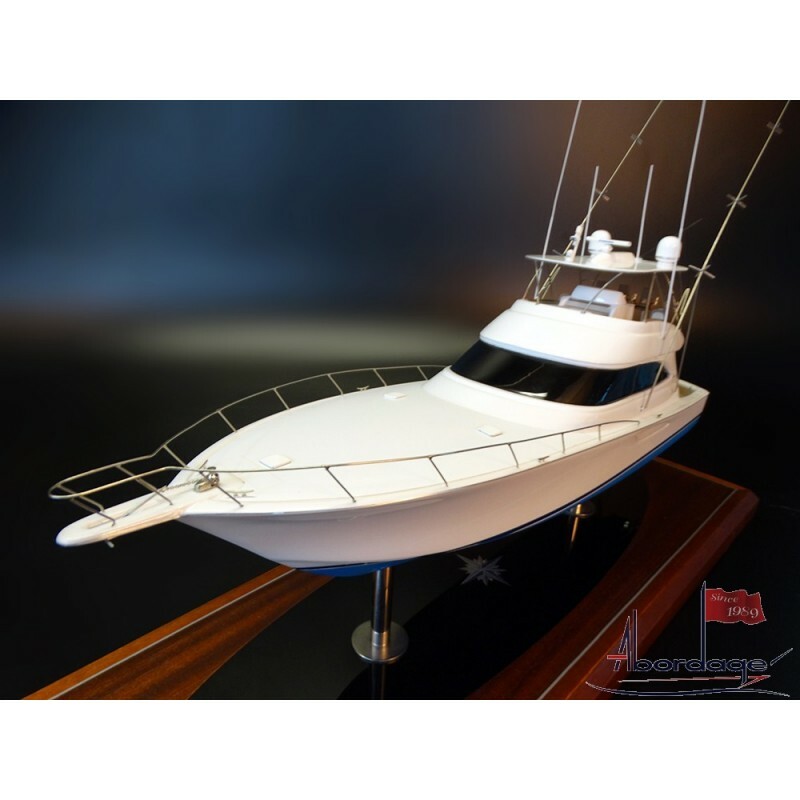 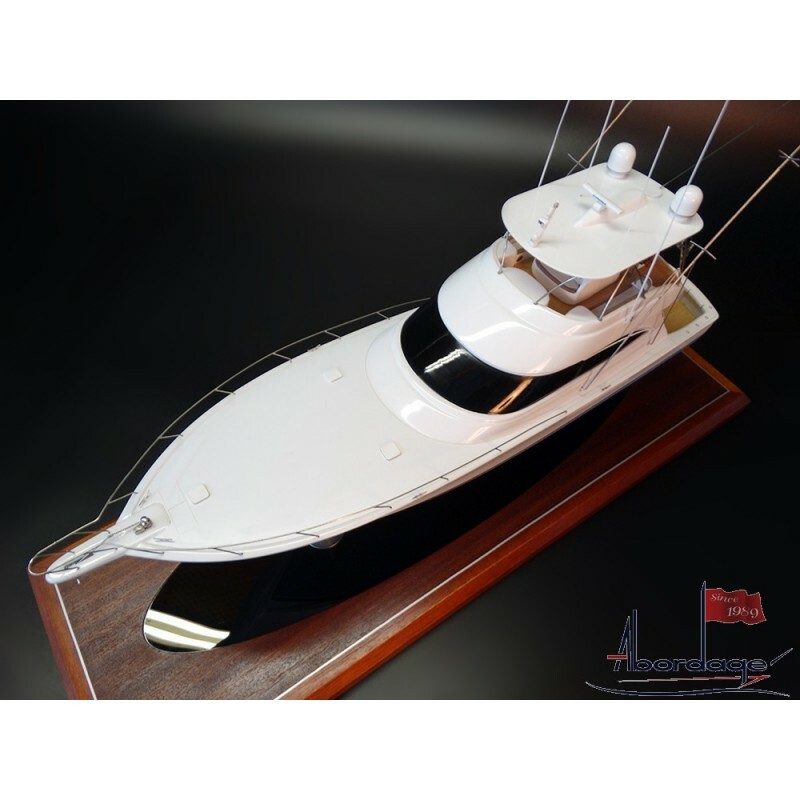 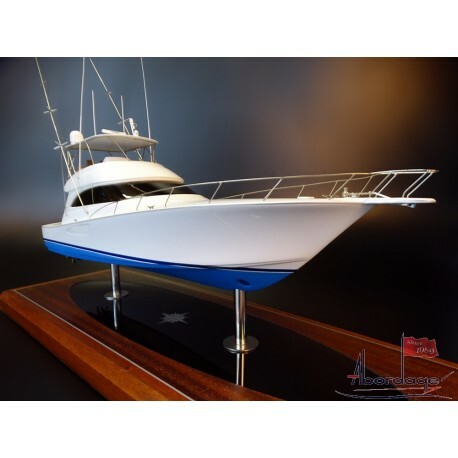 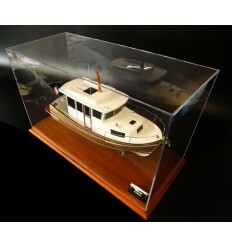 See this custom model of the Viking 66. 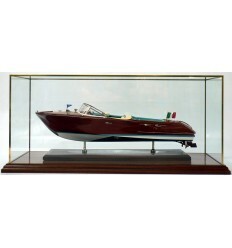 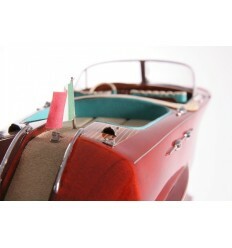 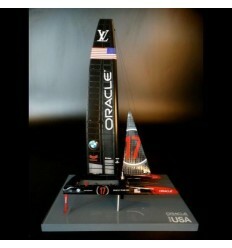 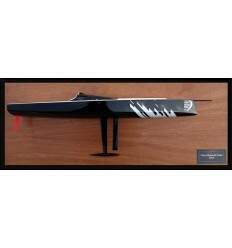 Built scale 1/40 or 20 inches in length, the model is gorgeous. 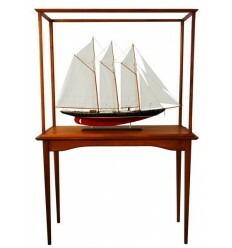 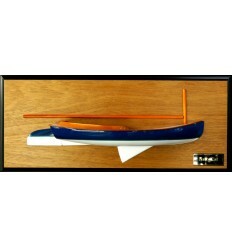 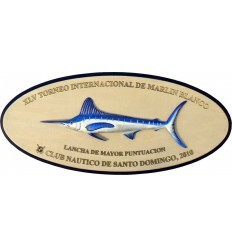 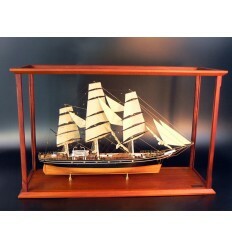 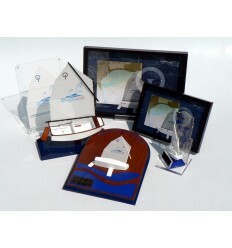 The painting and all the small parts are fully customized as per the owner's requests with sharpness, fineness, delicacy.